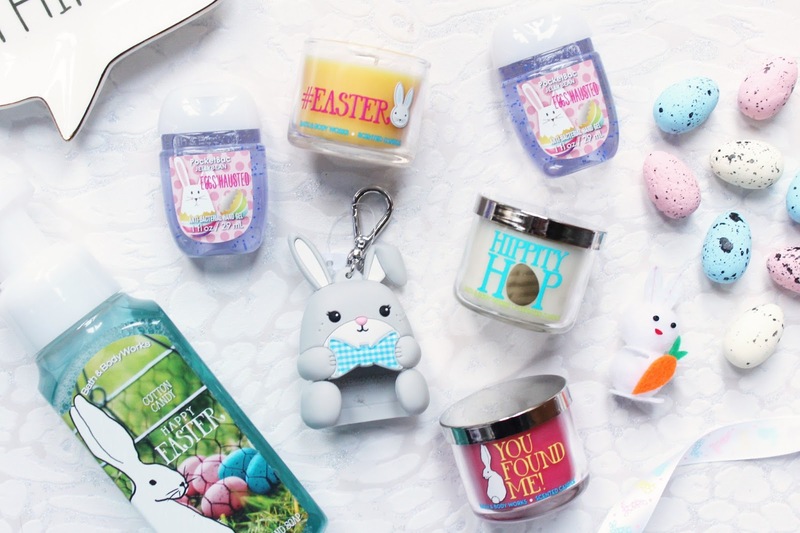 I am such a big fan of Bath and Body Works and now that I have found amazing ways to get their products in the UK, I knew I had to get my hands on some of the Easter collection! 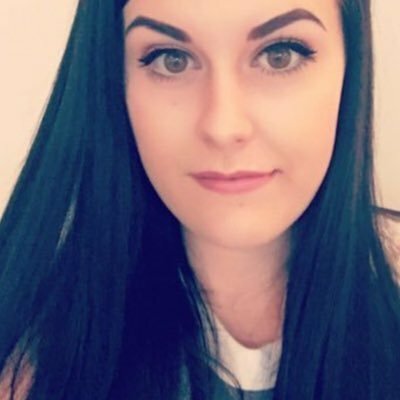 If you want to know how to get their products in the UK, you can read all about that here, I highly recommend the Facebook page which is how I bought all of these products. If you have been following me on Twitter, you will know how much I love bunnies so when I saw this collection I knew I wanted to get a couple things so I messaged one of my favourite sellers through the facebook page, Lucy Huggins, if she spots anything with a bunny on while she was in the States to let me know. I was after the bunny pocketbac holder the most and a few days later she messaged me letting me know she had got it and a lot of Easter products so I couldn't resist! 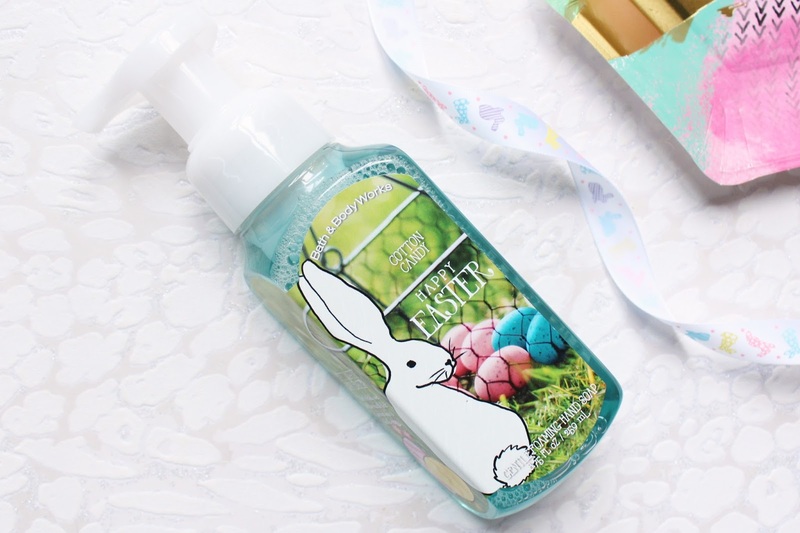 The Bath and Body Works Gentle Foaming Hand Soaps are my all time favourites and even though I already have six sitting in my drawer waiting to be used, the Happy Easter one had to be mine! This has a cotton candy scent with notes of powdered sugar and vanilla cream, it smells delicious and reminds me slightly of Vanilla Bean Noel! These soaps are very gentle on the skin but effective and the scent does linger which I love. This soap has a cute little illustration of a bunny with some easter eggs in the grass in the background, this one definitely will be kept out on display rather than going in my soap holder! - #Easter with notes of homemade buttercream, creamy vanilla and freshly baked cupcake. - Hippity Hop with notes of milk chocolate, fresh cream and mini marshmallow eggs. - You Found Me with notes of creamy vanilla, garden strawberries and sparkling spun sugar. 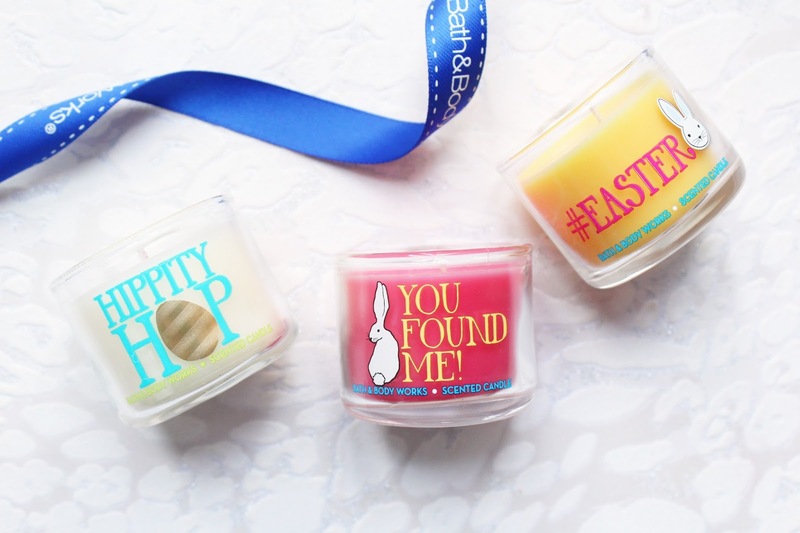 I love all scents as they are all quite sweet but Hippity Hop is my favourite and it smells like a slightly toned down version of Hot Cocoa and Cream. It basically smells like smarties to me and I can't wait to start burning it! You Found Me is the fruitiest out of the three as you can really smell the strawberry scent note in this one. The Gingham Easter Bunny Pocketbac Holder is the cutest thing ever and I love that it has a clip as it is currently hanging on my handbag! I like to have one of these on my bag as I work in a school and I am always trying to make sure that I don't get sick! And of course, to go in my new holder, I had to get the Easter pocketbac - Eggs'hausted. This has notes of fresh raspberries, lemon zest and sugared petals. There a few other bits from the Easter collection this year available like candle and soap holders which I am going to try and get my hands on at some point too as I need anything and everything with a bunny on!